Ardwick M12 Tree Surgery and Gardening | YGM Cleaning Company Ltd.
You really want to make an impression all of your nearby neighbours, guests and passers-by with an impeccable patio? You actually could achieve and maintain this result without problems and effortlessly by contacting the professional gardeners in Ardwick from YGM Cleaning Company Ltd. to help get your garden or other outside area in shape. The professional gardening services are offered for all landlords and businesses located in the area of Ardwick. You can order lawn mowing and treatment for more healthy plants, weeding, pruning trees and hedges, jet washing of your patio or driveway, clearance and removal of bio mass and other garden rubbish, tree surgery, landscaping, garden design, and all other gardening services you need. All this will be provided by very well skilled and experienced gardeners at a affordable garden cleaning prices! Contact the 24 HOURS A DAY customer service line 0161 823 0323 or submit the on-line contact form to obtain price information as well as the conditions for getting discounts and preferential prices. You can request for an onsite visit by professional gardeners, so that they can check your outdoor area and give you the best advice on the suggested services, and also the cost estimation for the services. When it was first established, back in 2005, YGM Cleaning Company Ltd. started striving toward delivering excellent, reliable and professional gardening services to residential and commercial customers in Ardwick and the area, and all this at very affordable prices. These days, 10 years afterwards, the company has established itself as the most remarkably recommended, appreciated and reliable providers of professional gardening services in the market. The key of this achievement is the dependable and skilled staff, in addition to the modern gardening tools and products utilized. 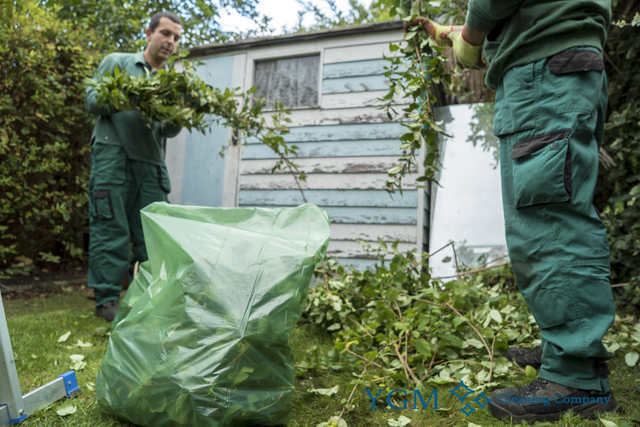 The professional gardeners can clear away any leftover grass cuttings, leaves, small branches and other patios waste and dispose of it for you. Actually, 120l of green waste are easy to remove at no cost. The tree surgery is done by especially trained and highly experienced tree surgeons. They will look after tree branches and trees which can be up to 65 feet tall. The tree surgeons can safely and securely remove any dangerous branches, or any branches that are stopping the sun rays or ruining the form of the tree. The company provides all kinds of professional gardening services in Ardwick M12 to help make your garden or other outdoor space completely ideal, and to help you keep it that way. 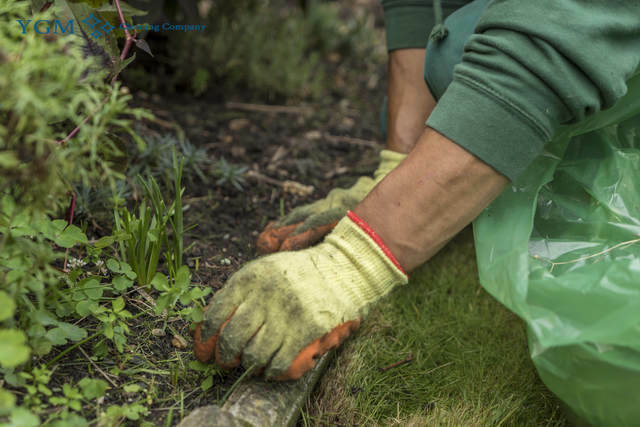 Even though you have never utilised professional gardening help, or when your outdoor space is neglected, do not worry, the professional gardeners will examine any sort of damage, offer you a solution and offer all the gardening services you ask for. The company offers high-quality and expert garden landscaping services in Ardwick at affordable prices. You can book a non-obligation on site visit by the professional gardeners, who will certainly give you advice and ideas about what can be done about bettering the design and style of your backyard, improve the health of the trees, plants and grass, etc. Once you discuss your requests and recommendations, the gardeners will be able to prepare a gardening services price and time estimation for the job. Simply book your non-obligation visit by the professional gardeners at this time, or book your personal desired gardening service immediately! Booking the services offered by YGM Cleaning Company Ltd. is very easy and fast. The gardeners in Ardwick M12 are in many instances booked in teams of two and on an hourly basis. You could get an onsite visit by a professional gardening expert to assess the work which must be done and to discuss it together with you. And then you can acquire a price. The gardening work can begin right after you have agreed on the price. Call 0161 823 0323 today, or makes use of the online booking application to request the best professional gardening services in your town. Other services we offer in Ardwick M12 Oven Cleaning Ardwick, Carpet Cleaning Ardwick, Upholstery Cleaning Ardwick.